The Kurtz Corner: Baby Girl Diaper Cake! I finally got the chance to make a little girl diaper cake! I was so excited when my sister called and requested one for her friends baby shower. I was limited with time, I only had a few hours to shop and make it, but I think it turned out great! Next time, I'd like to add letters for the baby's name and maybe make some bigger bows. You can find my previous post on baby diaper cakes here: Baby Diaper Cake - Little Boy Style! 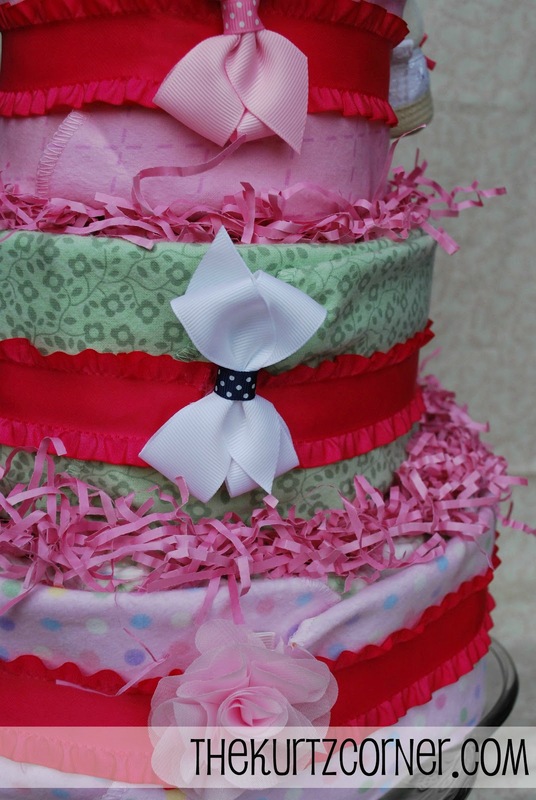 You can use baby bows to hide your ribbon seams on the back of the diaper cake. Add spoons, pacifiers or teething rings as decoration. I will be offering custom diaper cakes like this in my Store Envy Shop for delivery in the Dallas Metroplex area! Contact me for custom orders and pricing details! 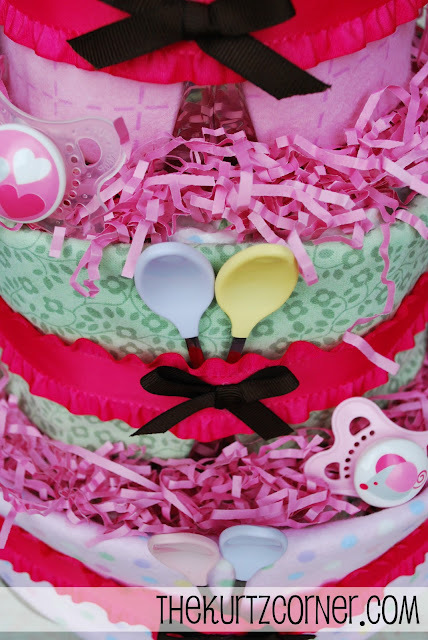 OK, that gives diaper cakes a whole new (and wonderful) meaning! you really do amazing things, this one is amazing. New FOllower over from The Foley Fam, Social Sunday!! So cute! I found you on the blog The Foley Fam, Social Sunday hop! Have a great day-so creative! Oh how cute that is! I've seen diaper cakes, but this one is so special. Oh my goodness... What an adorable diaper cake!!! 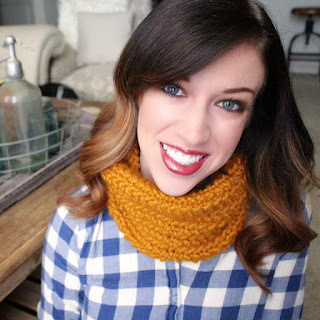 I would love for you to link up to my party going on now at Jillify It! Hope to see you there! Great job! I love the practicality of this gift! I'd love to have you join my link party going on now at my blog. This is cute! I like the idea of wrapping the receiving blankets around the diapers. Thanks for sharing at Things I've Done Thursday!